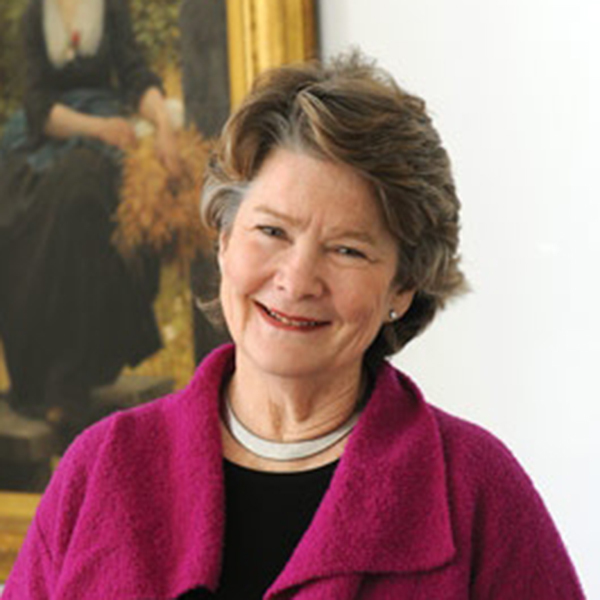 Leslie Laird Kruhly is Vice President and Secretary of the University of Pennsylvania. She was appointed Secretary in 2000, following three years as Associate Director and Director of Development for the Penn Museum of Archaeology and Anthropology. As Vice President and Secretary, Ms. Kruhly assures the continuity of strong volunteer leadership at Penn and manages Trustee Affairs, Overseer Affairs, and the University Council. Her office also directs ceremonial programs including Commencement, the selection of honorary degree recipients and issuance of diplomas. Ms. Kruhly holds a BA in History from Vanderbilt University and a MS in Broadcasting from Boston University School of Communications. Prior to coming to Penn, Ms. Kruhly spent 15 years with the National Foundation for Advancement in the Arts (NFAA), culminating as Executive Vice President for External Affairs.